Rebranded from an earlier era as VideosZ, BANG has decades of experience in website creation, affiliate program management, and is now working with the NMG team to generate even more sales. Our comprehensive brand management firm is a perfect fit for Bang exclusive content that is perfect for binge-watching and gives adult fans a massive amount of choice. 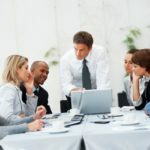 Let us help you get connected so you can take advantage of this fantastic company’s offerings. 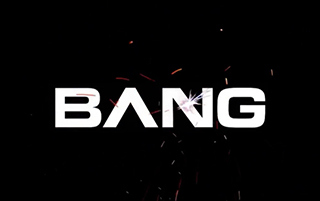 Bang is a powerhouse in the adult entertainment industry with a terrific management team of its own and we are excited to continue our work together.